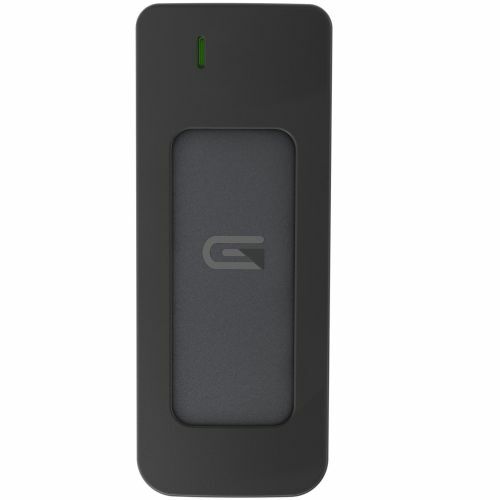 The Glyph Atom SSD is an aluminium-bodied external SSD with transfer rates up to 480 Mbit/s over USB 3.1 (Gen2). 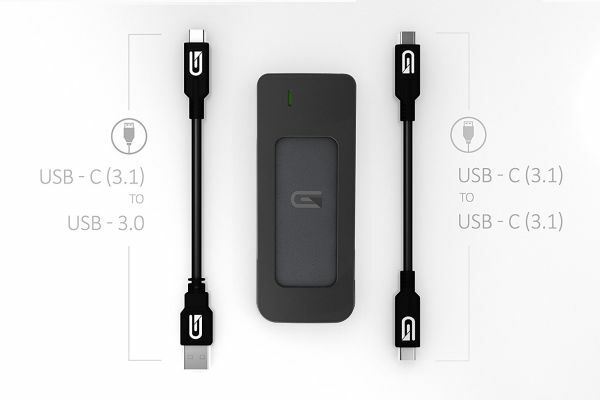 Its USB-C connector supports the latest USB 3.1 Gen2 protocols. 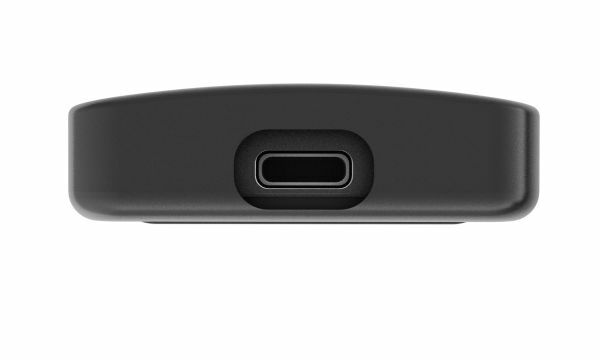 The SSD is natively compatible with the Thunderbolt 3 port Macs. 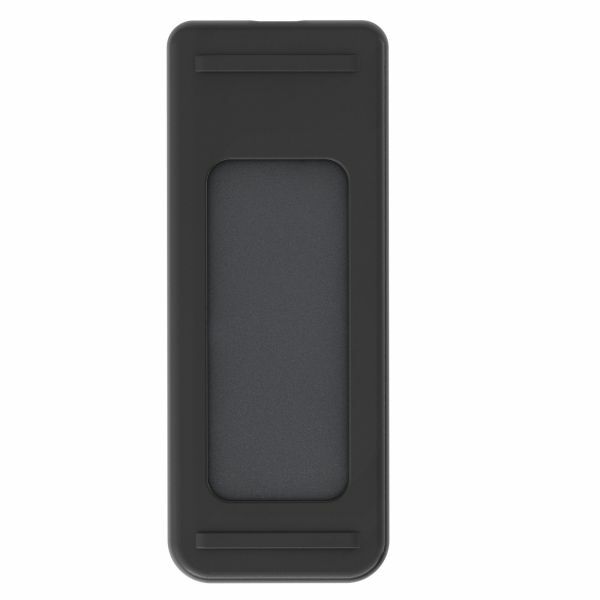 The Glyph Atom SSD is bus powered and requires no external power supply and includes a removable rubber bumper. • Formatted for Mac. Simple reformat for Windows use.